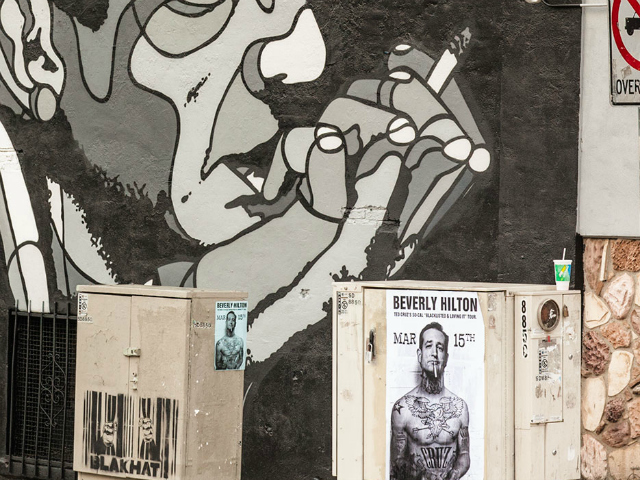 Mysterious posters of Sen. Ted Cruz (R-TX) with his face photoshopped onto a tattooed body were plastered around various locations in Los Angeles, like the Beverly Hilton Hotel, late Thursday night. 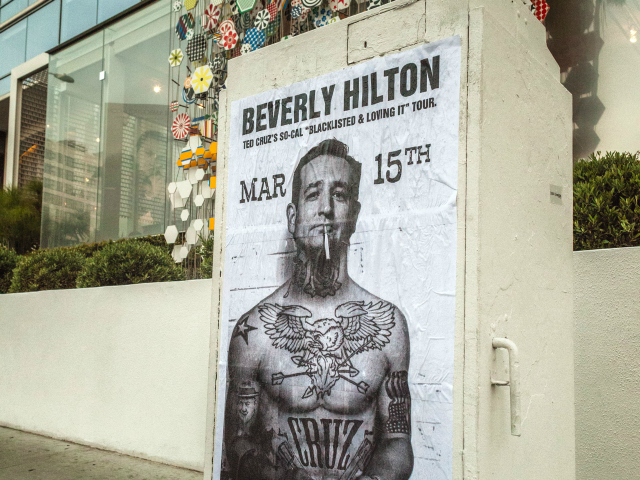 Although the location of the poster says the Hilton, Senator Cruz is expected to be the keynote speaker at the Claremont Institute’s annual Winton Churchill dinner on Saturday night at the Beverly Wilshire Hotel. 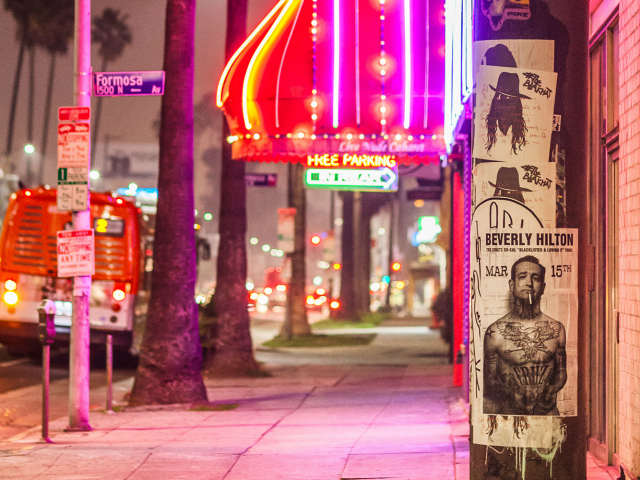 The black-and-white images have appeared in front of popular L.A. clubs: the Viper Room, the Seventh Veil, Whiskey-a-Go-Go, as well as on car windshields and utility poles among other places.